Valid on online orders for carryout only. Get a 2-topping large pizza for just $5.99. 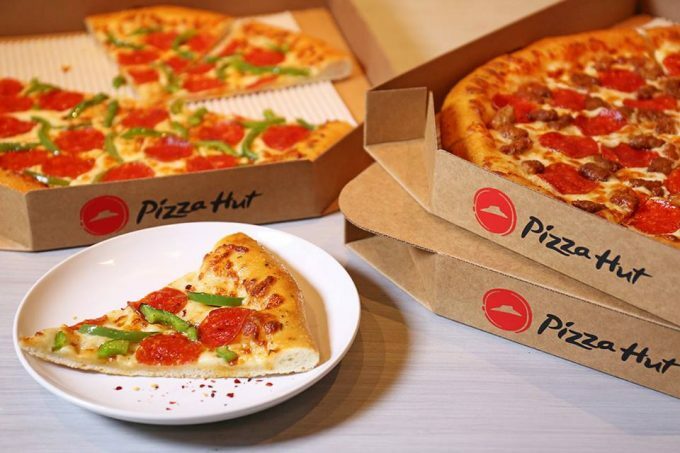 Click here to get this DEAL from Pizza Hut.